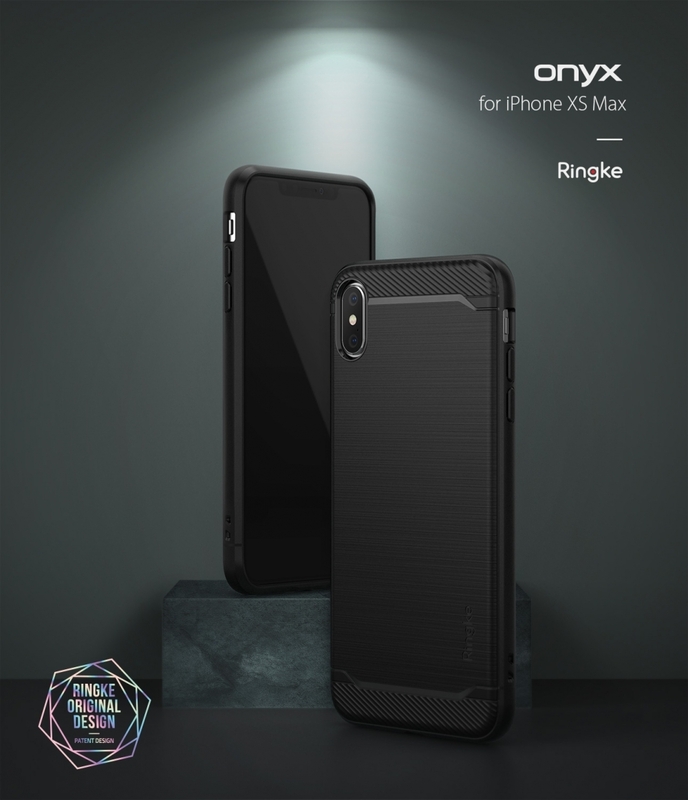 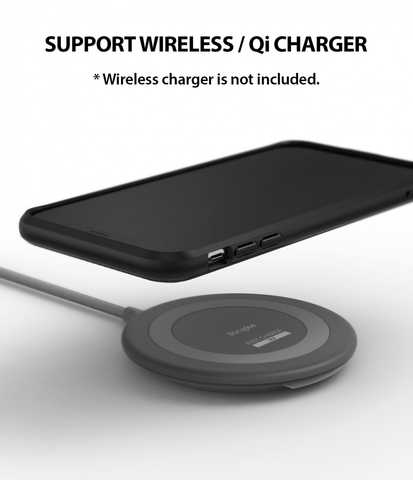 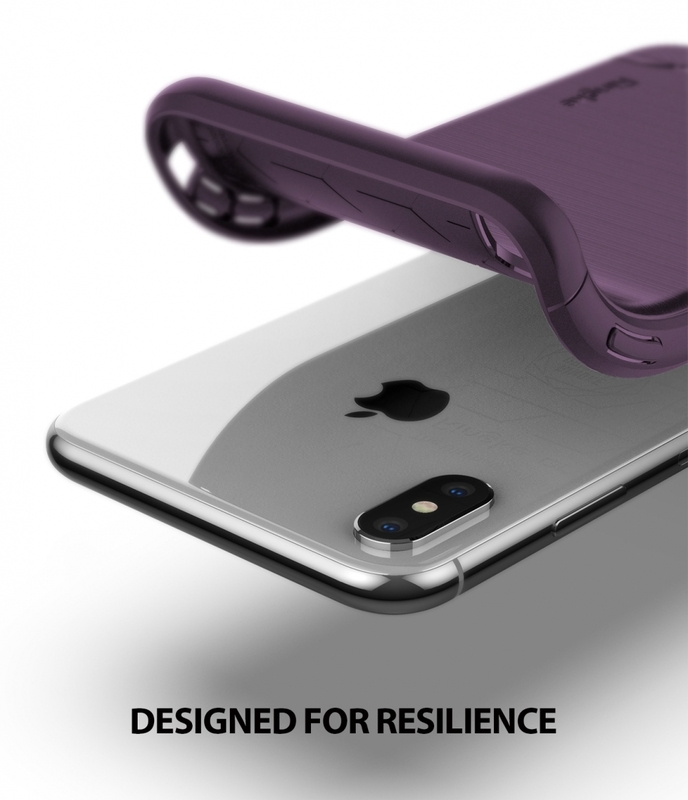 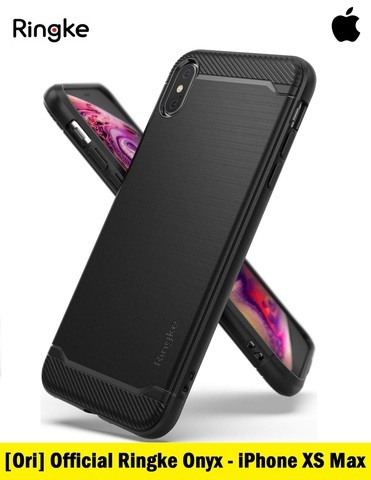 Official Rearth USA Ringke Onyx Shield for iPhone XS Max (Black) – Sakurazz - Where Service Matters. - Military Grade quality protection with flexible TPU construction features interior heat dispersion pattern and raised lip protects screen and lifted camera bezel. 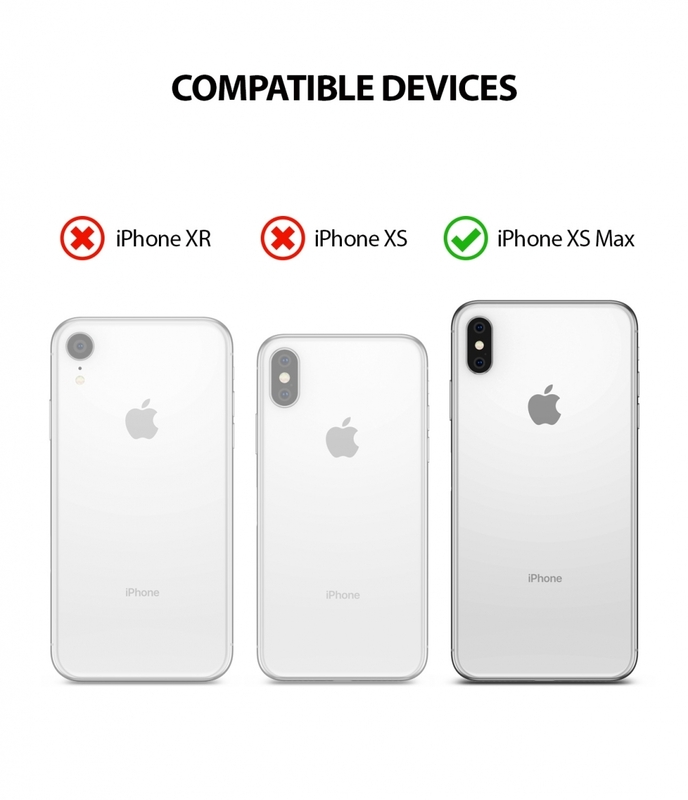 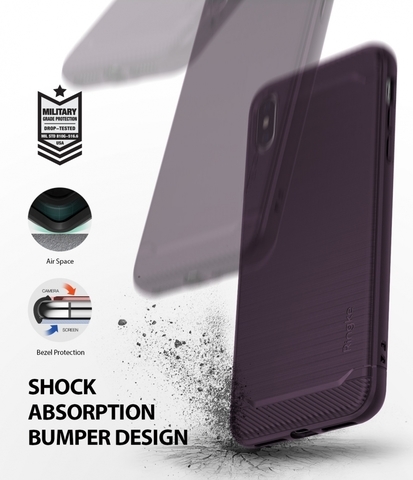 - Slim, lightweight case provides Advanced Shock Absorption protection against drops, bumps, scratches, nicks, and shock. 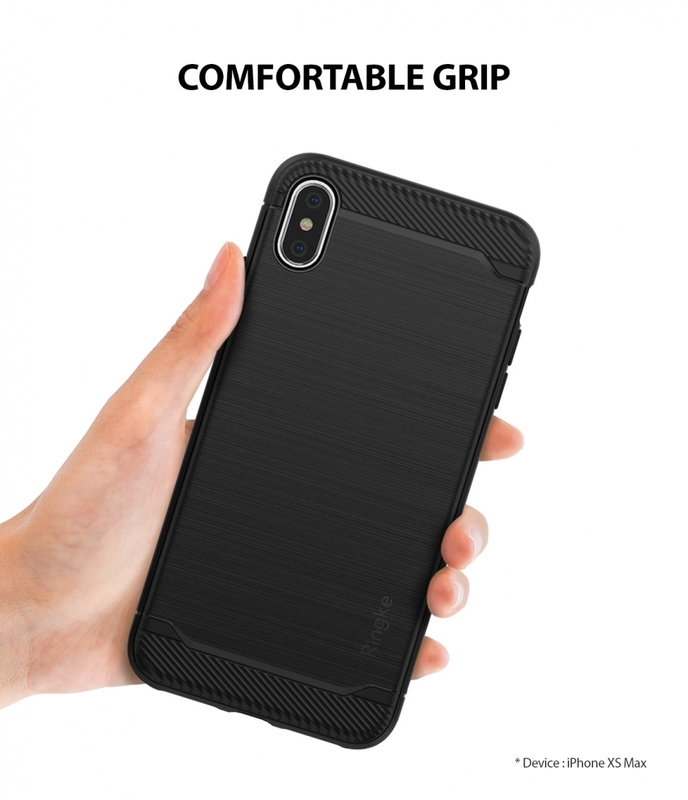 - Tailored and precise bottom cutouts allow for easy access to buttons and ports with comfort grip for full functionality with slim yet durable protection. 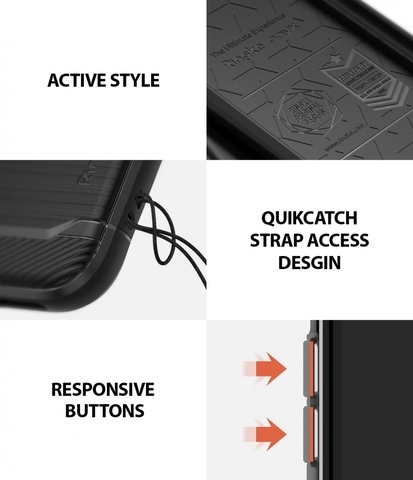 - Full degree protection covers all four corners and side edges on your phone.